There was talk earlier about Powerbank cases for Android. A battery belt/(or not) pouch. 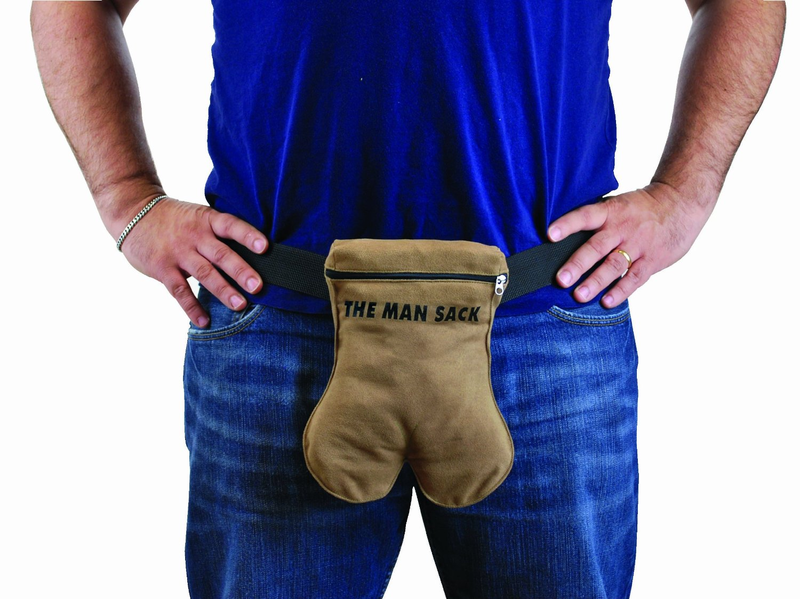 I carryy my phone in a belt pouch. Instead of a rucksack/backpack use a belt pouch. As far as I know, no one.else does it. 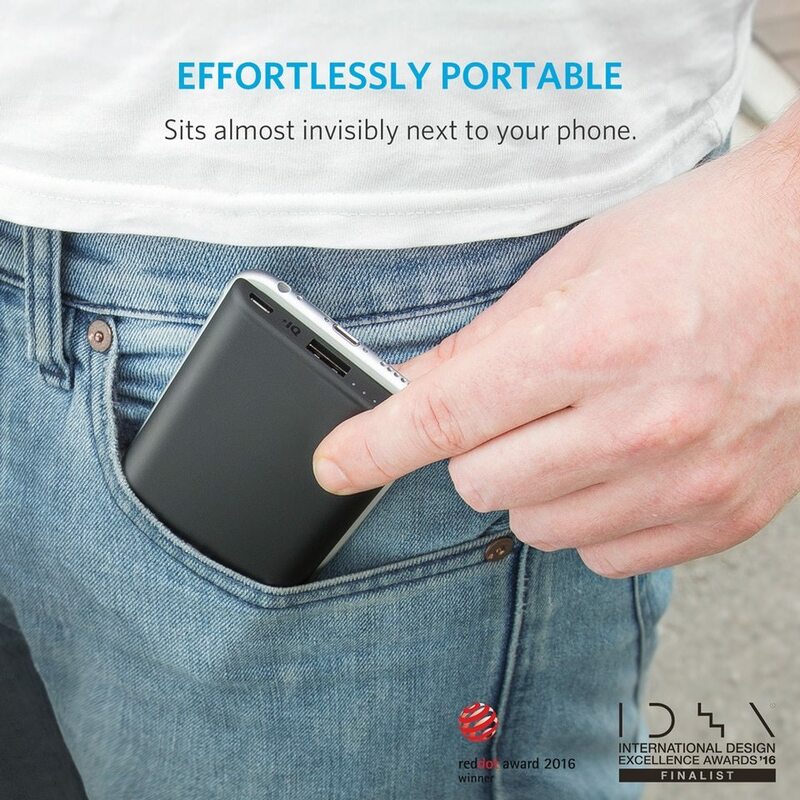 So imagine... ANY PHONE that can be charged on the go, while still available n handy. The battery is built in, and so it the cable/lead as a retractable (retractable part built into the pouch). Phone charging, phone rings, remove from pouch with Powerbank still attached via retractable lead. As you place back in pouch, lead withdraws into pouch at same time. No more, battery n phone in.pocket charging and getting tangled, no more hunting via back pack n disconnecting lead to answer the phone. I paid retail, but I can get belt pouches for between £5-£10 (GBP) Including postage. what kind of belt are you thinking of? any pics for reference? I have a battery pouch already. It is my trouser pocket and the Slim 5000 fits in same pocket flush with a short USB cable. 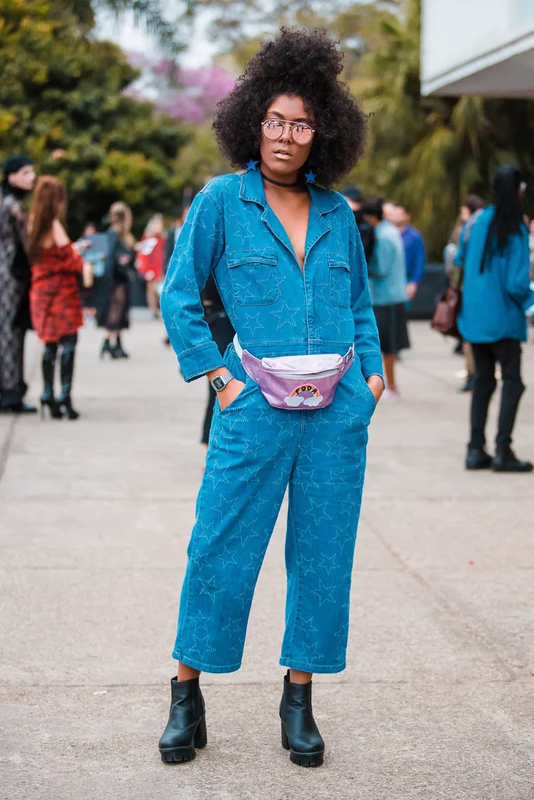 I also sometimes use a combined belt + pouch, in UK is called bum bag, USA called fanny pack. They are more comfortable with a flat battery so the Slim 5000 suits that too. I can then dial up or down from this 5000 slim to suit my battery needs. The Powercore+ Mini is smaller, then you can to the round shape Powercore 5000 or work your way up Powercore II 6700, Powercore 10000 but that's my upper limit for pockets / belt pouch. I have 6" 12" 36" cables, in a pocket I usually use 6". 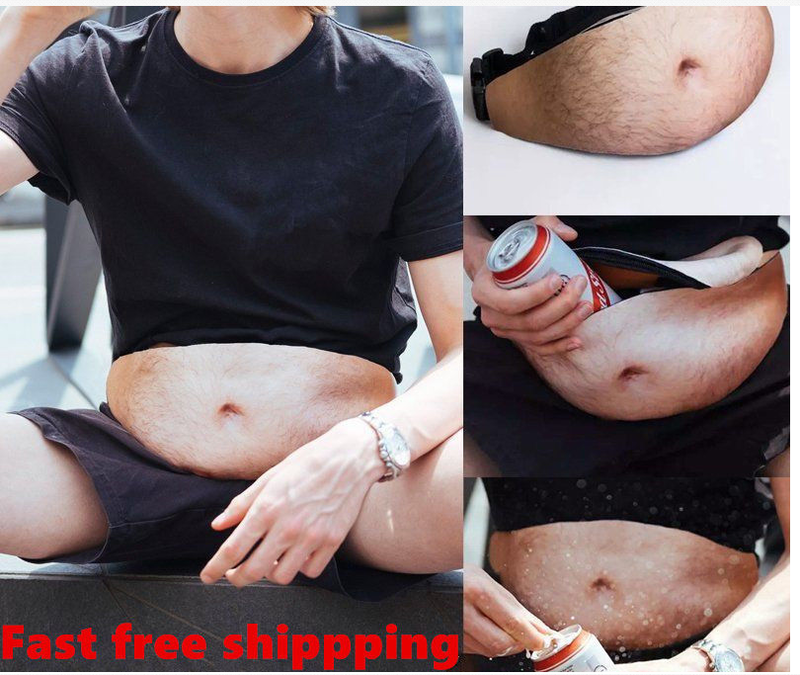 I don't need a fanny pack to have a big belly! Right so the best fit for that is the 5000 Slim. It is designed for just just narrow spaces. I see. So some sort of pouch that hangs on your belt. In this case, I don't really see the benefit of having an integrated solution. Yes, it is slightly more streamlined, but I have been using a slim waist pack for traveling for a while now and getting my powerbank tangled with my devices simply hasn't been a problem. On the other hand, an integrated solution has several drawbacks. It's hard to replace or upgrade and you're forced to bring the powerbank along on those times when you don't need it. Also, retractable cables are more prone to failure and since you can't replace it, you could get stuck with a messy cable that doesn't retract. So, hardly any pros with many cons.